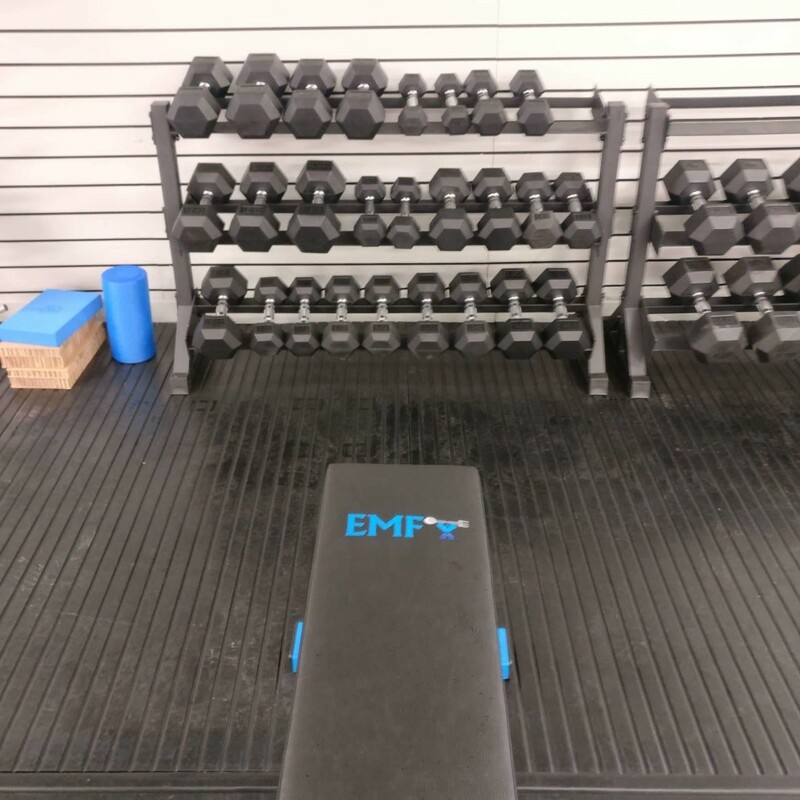 Eoin Murphy, Eoin Murphy Fitness, has moved his highly successful gym, offering personal training and classes, from Blarney GAA to a new and improved location beside Tim’s corner shop at the Waterloo Road turn off in Blarney village. The new custom fitted premises boasts more space and equipment, a private consultation room, changing room and onsite toilet facilities. Blarney Person of the Month Eoin offers a specific brand of coaching to positively effect your physical and mental health. As Eoin says, “Come for the lifting and stay for the laughing!” To find out more you can contact Eoin on 083 181 7294.